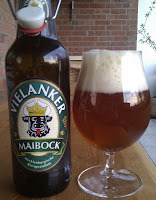 Maibock is a relatively recent addition to the German beer canon, although it is recognisably part of the wider Hellesbock (pale bock) family*, and is quite similar to Dutch Lentebock. Most of the Maibocks I see are Nordisch (Northern) ones – not too surprisingly, given that we're less than 100 miles from either the Baltic or the North Sea – but there are quite a few Bavarian Maibocks too. 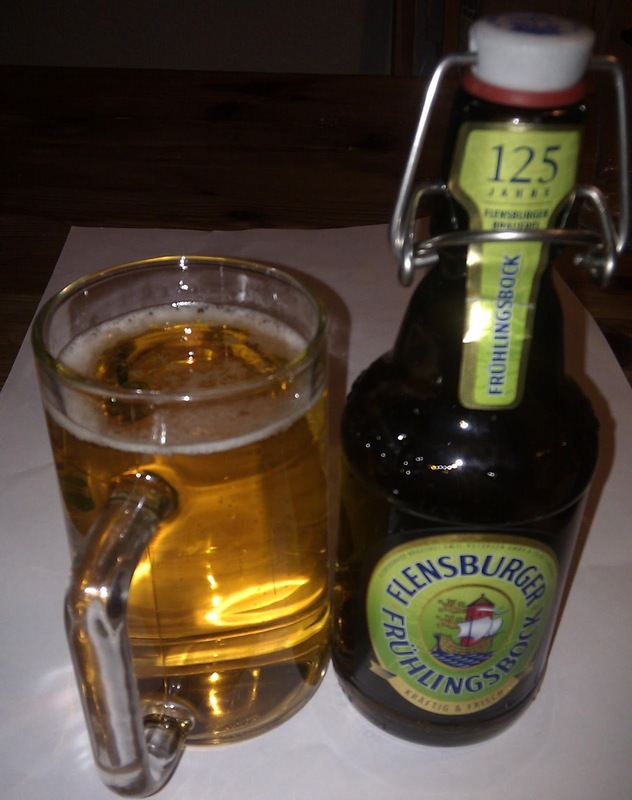 However, in the south they must compete with the tradition of Märzen, which historically was brewed up until April. For example. 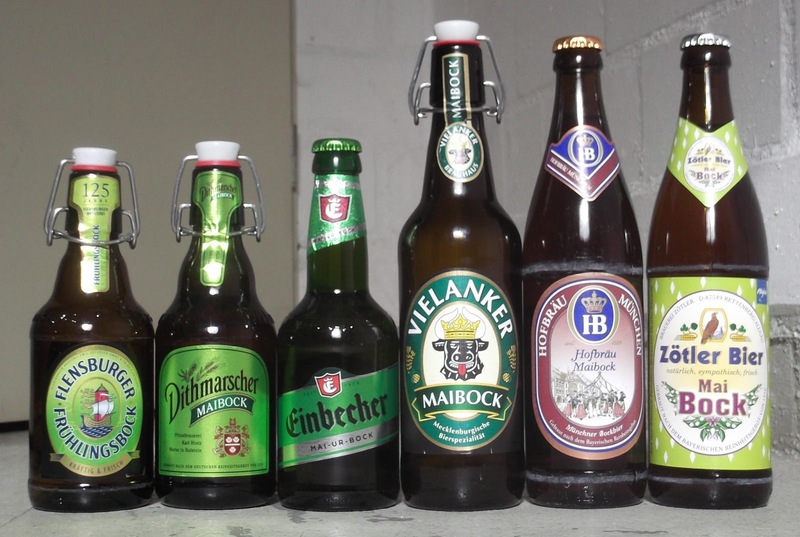 the Osterbiers (easter beers) I see from down south are mostly Märzens. 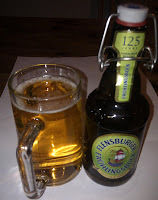 Also called Frühlingsbock (spring bock) by some, Maibocks are malty, but typically hopped up, drier and a little more bitter than other Hellesbocks. They range from amber to gold, and the hoppiness is often spicy, green, maybe lightly pine or citrus – and yes, it is intended to make you think of spring. As I mentioned, look south and things change a little – the Maibocks are often maltier and, well, Bockier. Some claim this relates to a tradition that late April and May were the times when the first new Bocks of the year were tapped, though as with so many German "traditions" I'm not wholly convinced, especially since we have Doppelbocks and Winterbocks through January and February. It could well be that the fresh Bock of May is inevitably a hoppier beast than the aged Bocks of winter, I guess. And no, I don't know why the northerners seen above are all 33cl stubbies while the southerners are 50cl long-necks. Nordisch quirkiness versus stolid Bayerish tradition, I suspect! 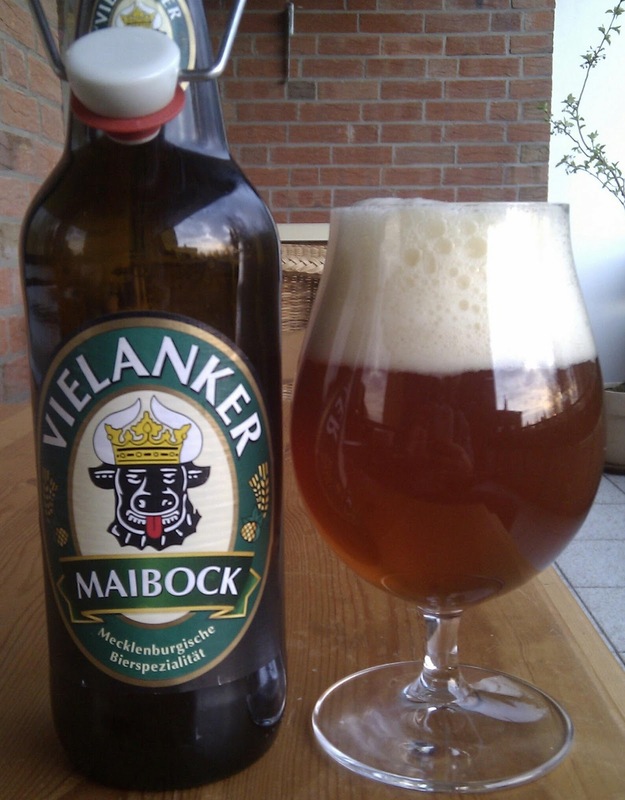 *Some people argue that Hellesbock (or Hellerbock) and Maibock are the same thing. I disagree – not least because Maibock is seasonal in availability, whereas the likes of Andechser Bergbock Hell are available year-round.